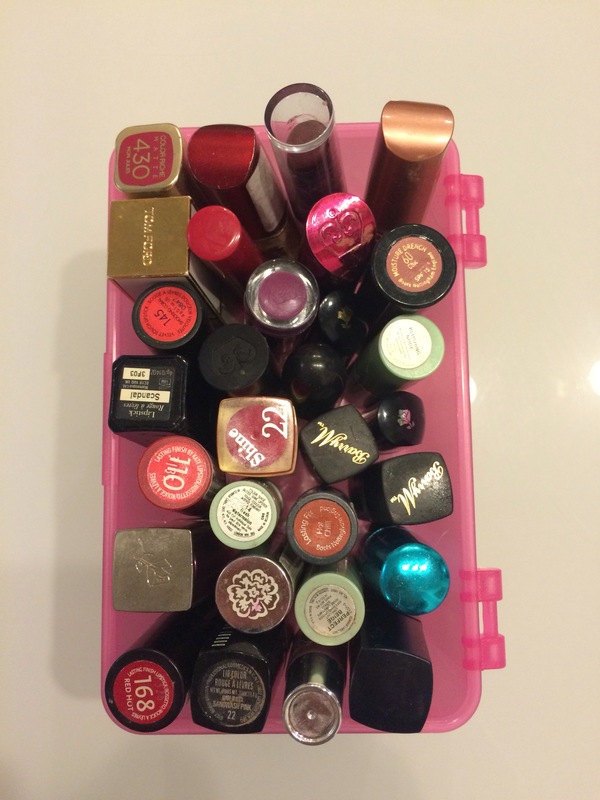 Finally I’ve got my bum in gear to organise my makeup collection. I don’t know why it’s taken me so long. 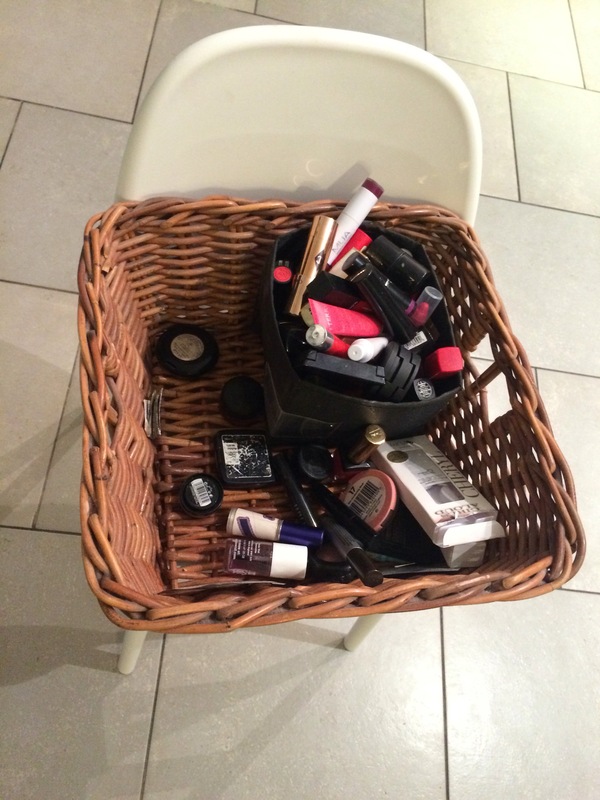 Up until now all my makeup was haphazardly thrown into a basket. I couldn’t find anything. I’d rummage about for something and makeup would spill all over the place. 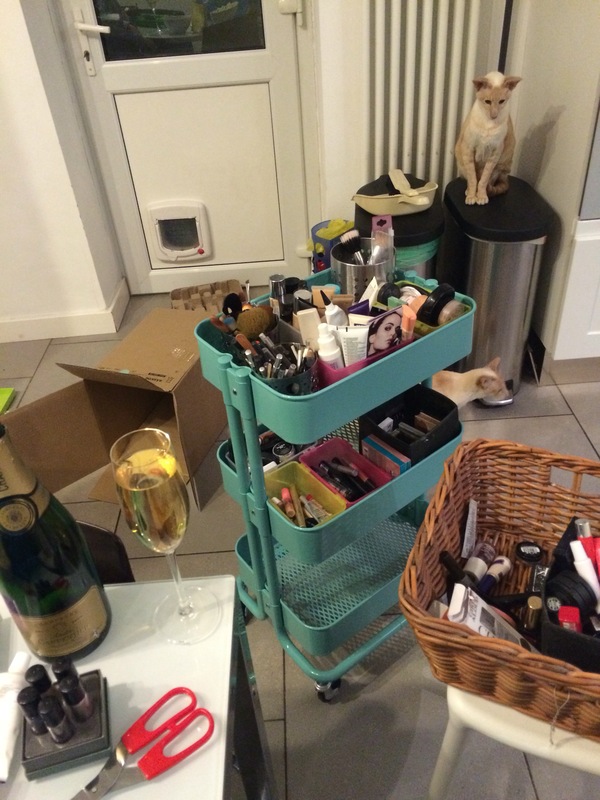 Not anymore, I’ve bought a Raskog Storage Trolley from IKEA to save my makeup life. 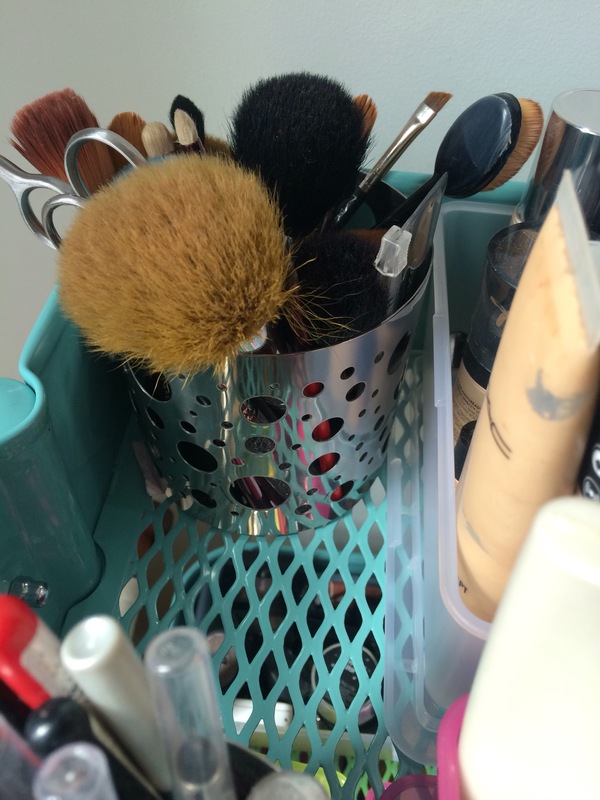 There are many clever ways to organise makeup. Some women have entire items of furniture with specially designed compartments built into drawers for it. My husband is a carpenter, but I would probably have to wait another decade for bespoke cabinetry. So off to IKEA I went. Godmorgon organiser is a Perspex box with compartments, way too small for me! Alex is a narrow white chest of drawers. There are tall and squat versions and they can have wheels. I thought the drawers might get on my nerves but they do look neat. Moppe is a wooden box with drawers. Again too small. 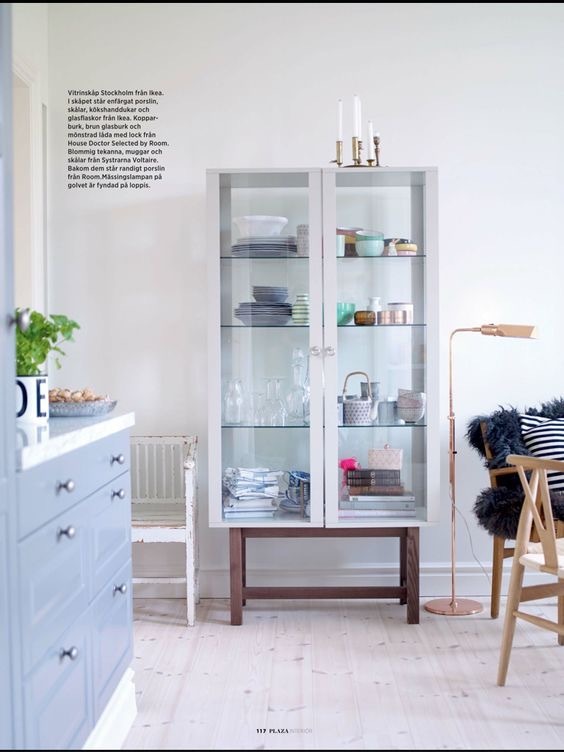 There are also glass cabinets that look lovely, Stockholm and Fabrikor, they are a bit big for the space I have. Kallax are cube shaped units that are very versatile, they can come with boxes or drawers. IKEA do various boxes and cutlery holders that would do the job but I went for the Raskog trolley in duck egg green with Glis boxes. Glis are small plastic boxes that are meant for children’s craft equipment I believe. They are just the right size to fit several onto each shelf of the Raskog. I also bought a Ordning cutlery holder for tools and two Vackert tea light holders for pencils and brushes. I set to work. I couldn’t believe how many products I had forgotten about. Sooo many primers! The whole process took a while because I kept trying things on. My face and hands were various shades of pink purple and black by the end of it. It was so satisfying. I have a container each for primers, foundations, liners, primers, highlighters and pressed powder, blushers, lipstick, single eyeshadows, palettes, mascaras, stains, brushes and tools (my Brush Egg, Foundation Brush, eyelash curler…). I have a separate section for stains! I can’t tell you how happy that makes me. This really was a big day for me, we had to have Champagne to celebrate! This is going to make my life so much easier. 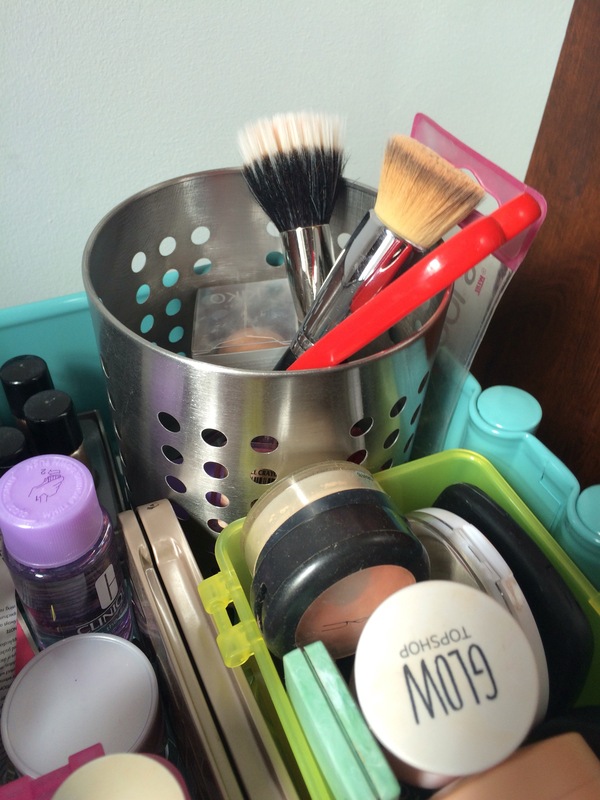 No more hunting about, no more makeup falling behind the chest of drawers. 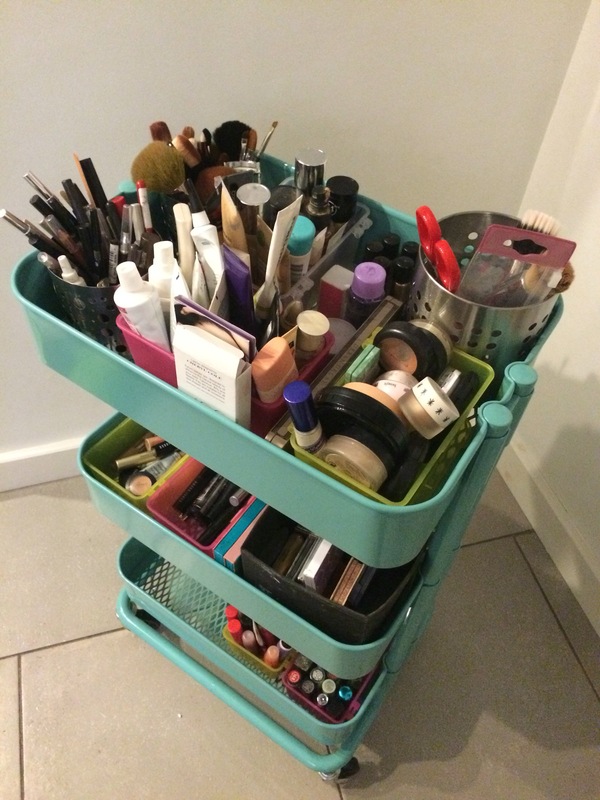 I’m filled with glee every time I look at my new makeup organisation. 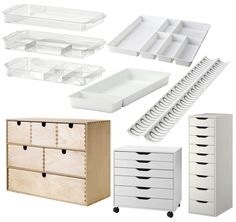 IKEA do a lot of options for small storage, if you look around you’ll find something that works for you. Ideally one day I’ll have something more elegant for my makeup storage. Maybe like the Stockholm glass cabinet, with makeup in Mahogany boxes. Previous Post 11 Affordable Drugstore Makeup Finds for Mum’s Makeup Bag.